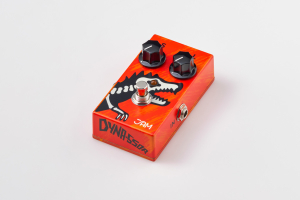 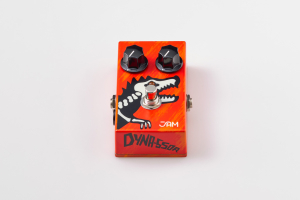 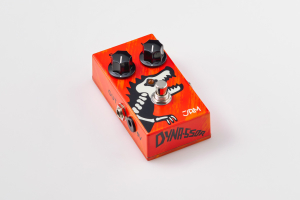 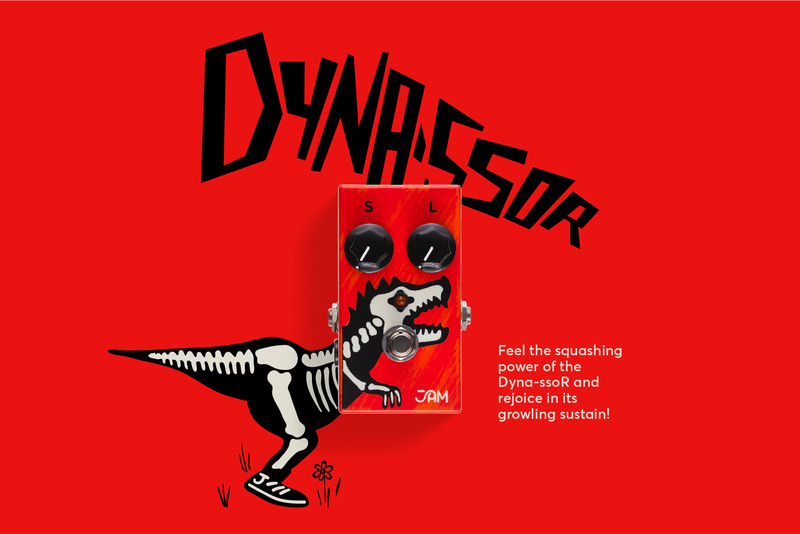 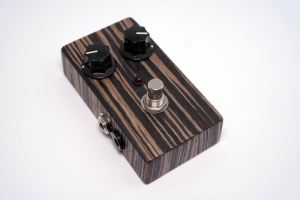 Whether you are after the squashing power of a dinosaur, capable of that vintage thumpy attack and endless sustain, or you just want to musically tame your dynamic range, the NOS CA3080 chip equipped Dyna- ssoR will effortlessly nail it for you. 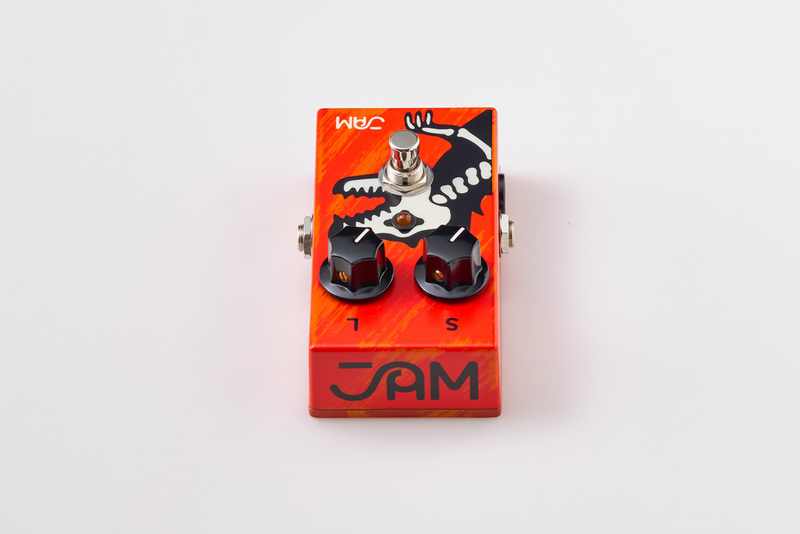 We are committed to creating well tuned circuits that allow our designs to feature the minimum number of straight-forward and responsive controls and sound great no matter how you dial them in. The Dyna-ssoR is a great testament to exactly this effort! It makes everything sound like “more”!